"I've been twice now and love it! My chiropractor is amazing! They even got me in the same day. I highly recommend them." 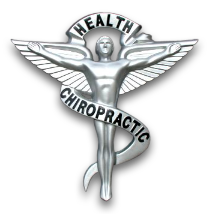 "We love Dr. B he is the best and his team & staff r great also.... 👍🏼👍🏼👍🏼⭐️⭐️⭐️⭐️⭐️.... we tell everyone to go there if they need a A chiropractor!!!"